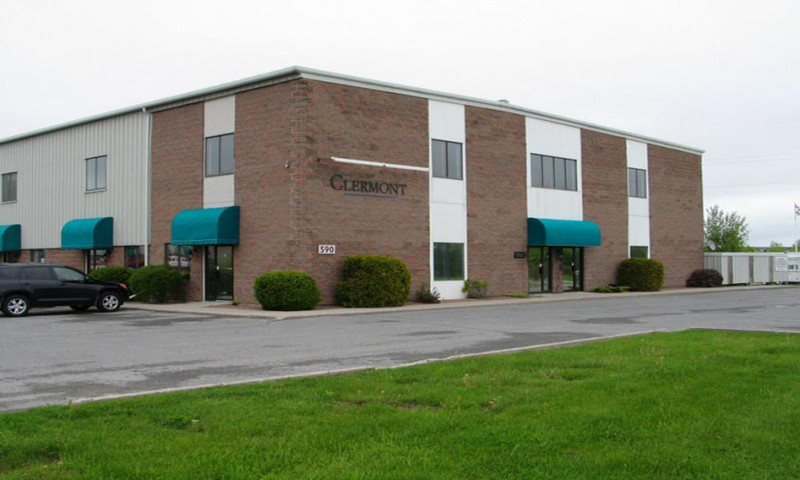 2,150 square feet of beautiful finished office space on busy artery in Kingston's west end. Includes reception area, individual offices, washroom, boardroom, a small kitchenette and a second floor for additional storage. Asking rent is $14.00 PSF + HST on a five year term and additional rent is estimated at $12.75 PSF + HST which includes all utilities.